Join Us for the 7th Annual Race to Empower on Sunday, May 5, 2019! All paid participants who register by April 19 are guaranteed a long sleeve race t-shirt. Subject to availability after that date. Click the link to find past Race to Empower results! 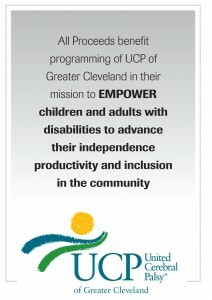 You can support UCP of Greater Cleveland by fundraising online at www.crowdrise.com/2019-race-to-empower. For instructions on how to set up a fundraising page, click here. You can also download a fundraising pledge form here. We need 75 volunteers for race day! Click here to view volunteer opportunities. If you are interested, please contact Emily Hastings at 216-791-8363 ext. 1232 or ehastings@ucpcleveland.org. Calling all law firms, accounting firms and banks in the Greater Cleveland region! Now is the chance to show what you and your coworkers are made of. Create a corporate team and go head-to-head with “rival” area businesses in your industry. Prizes will be awarded for most team participants and most money raised for each industry. Information on how to form your team coming soon! Corporate Sponsorships are available! Click here to download the Sponsorship Packet. Contact Emily Hastings, Special Events & Marketing Coordinator, at (216) 791-8363 ext. 1232 for more information. 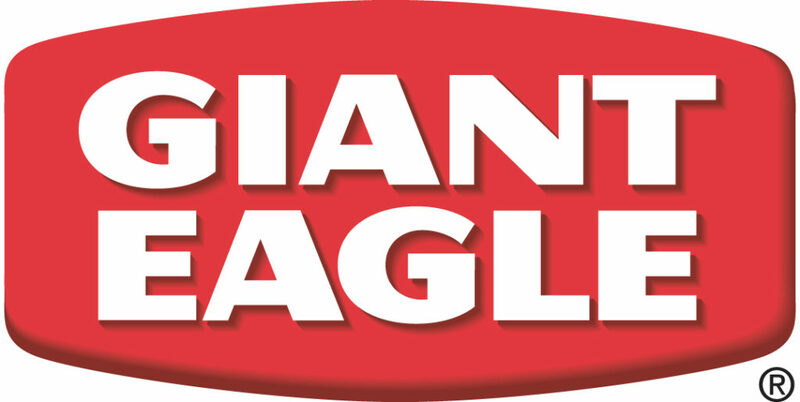 A big thank you to Medical Mutual and Giant Eagle for their continued support of the Race to Empower!